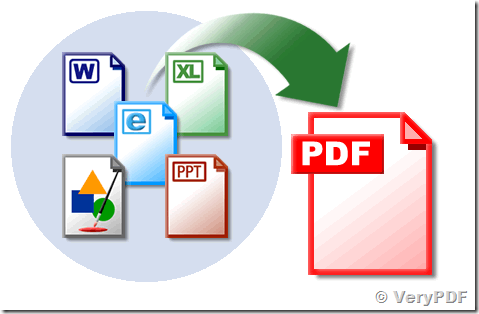 ← How to convert from PPT and PPTX files to PCL files? 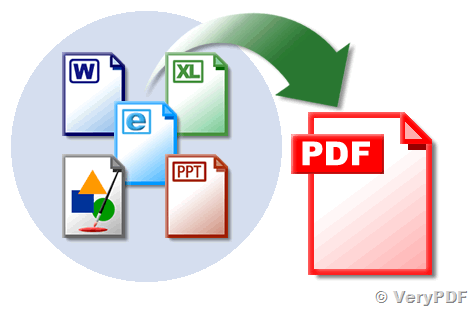 I work in a company in Brazil and we need a solution that converts office documents to images or pdf. This conversion has to be through command line, in our windows server 2008. I saw in the site the solution "VeryPDF Document Converter Command Line". How can i get more information about this? I want to know if this solution attends our needs. You can call "VeryPDF Document Converter Command Line" and "VeryDOC DOC to Any Converter" software from your C#, ASP.NET, ASP, etc. program languages on Windows Server 2008 easily, above web pages are contain more examples, if you encounter any problem, you can also search in our Knowledge Base, we have lots of articles to solve all of your problems. If you encounter any problem, please feel free to let us know, we are glad to assist you asap. This entry was posted in DOC to Any Converter, docPrint Pro and tagged office to image, Office to PDF. Bookmark the permalink.